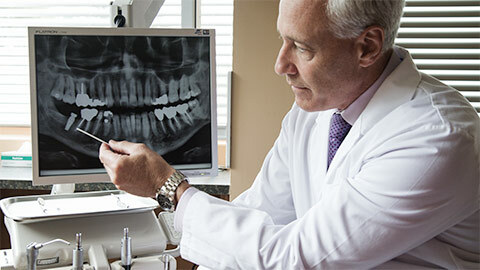 Dental implant restoration services include crown replacement, damage repair, and adjustments. 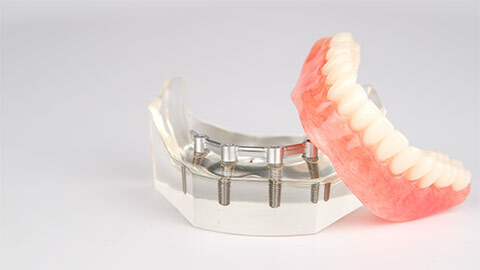 Are you having problems with your dental implant or do you have an implant-mounted crown that needs to be replaced? Call us today.